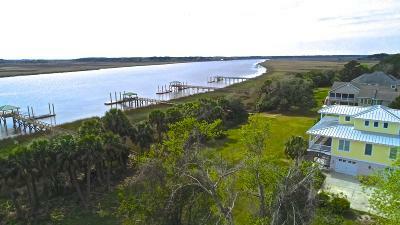 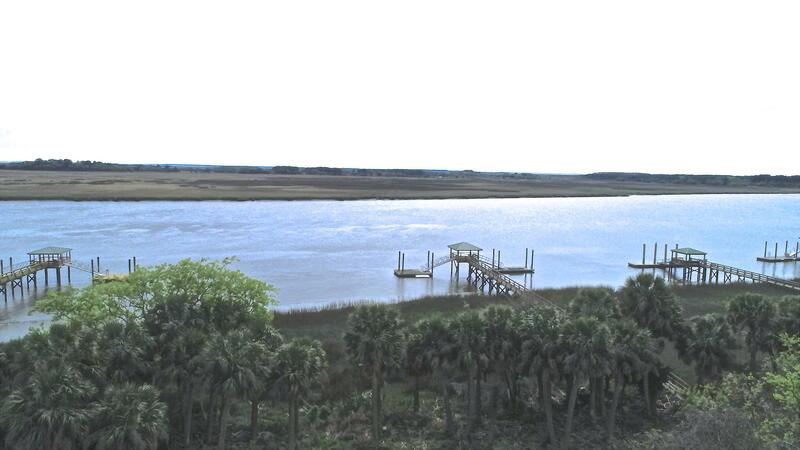 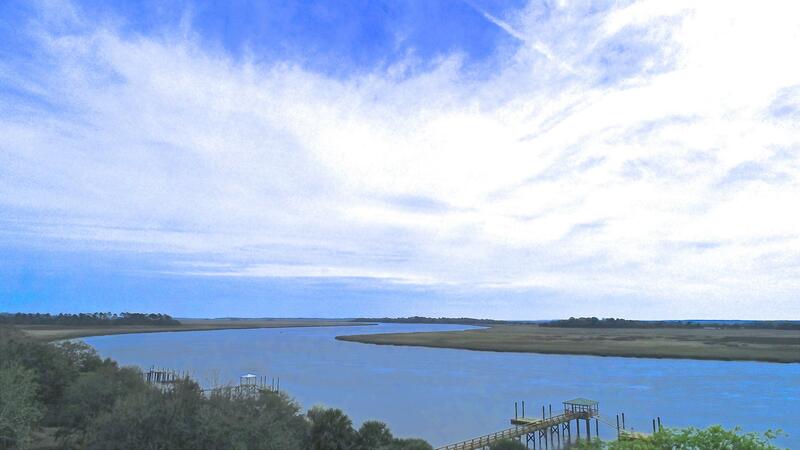 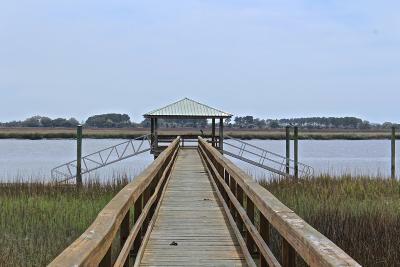 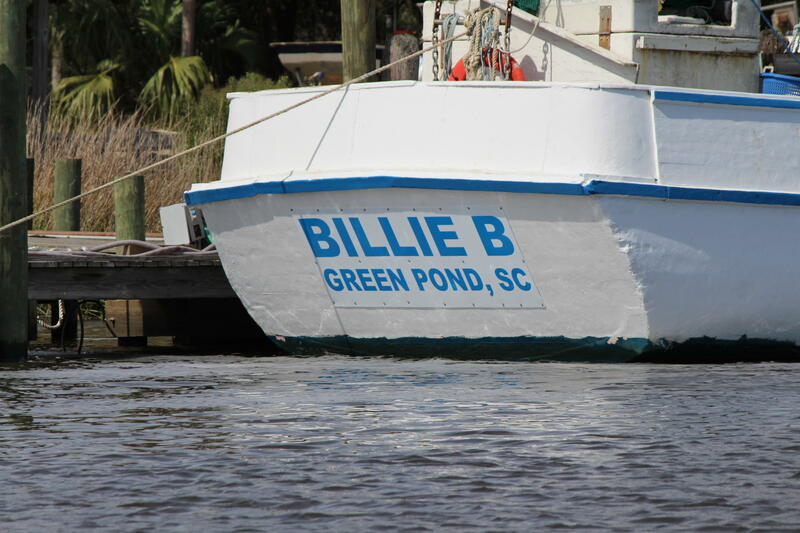 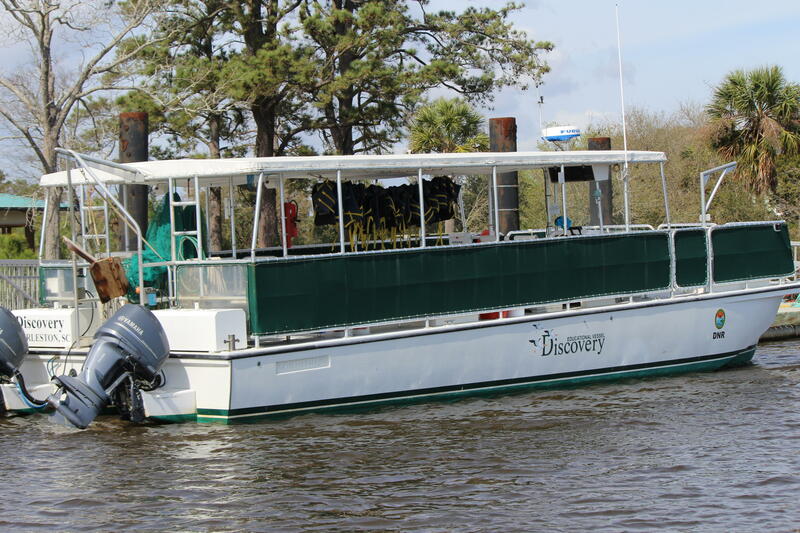 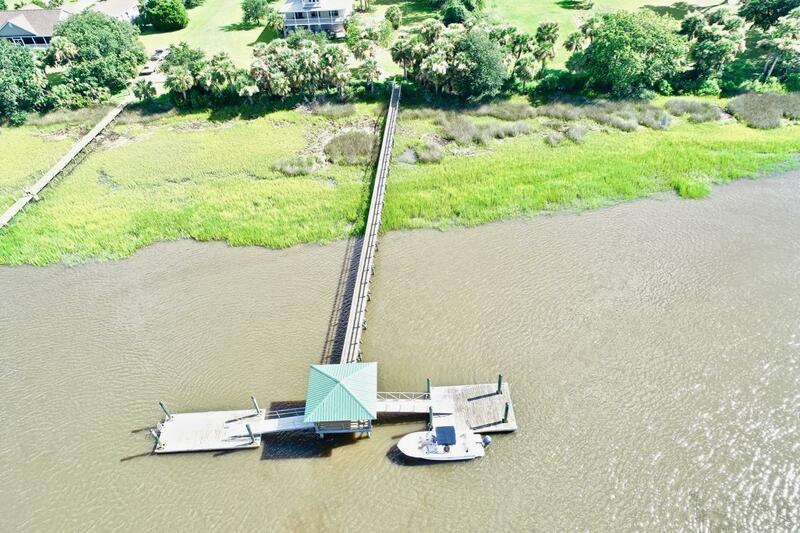 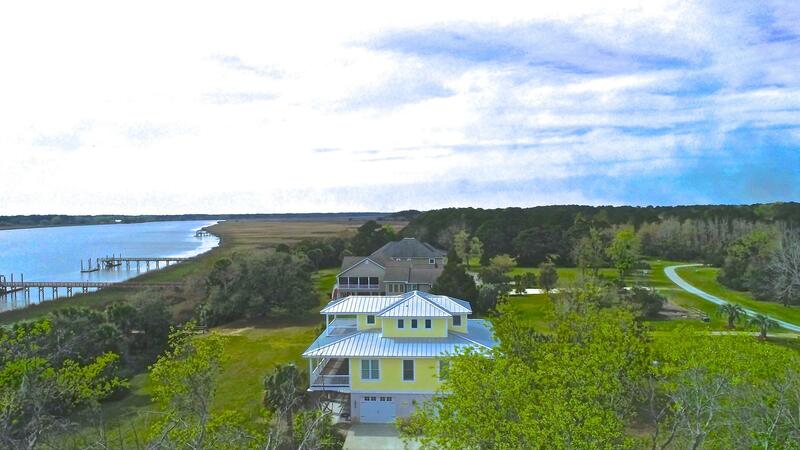 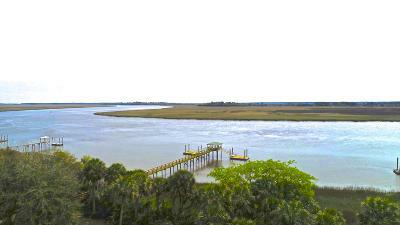 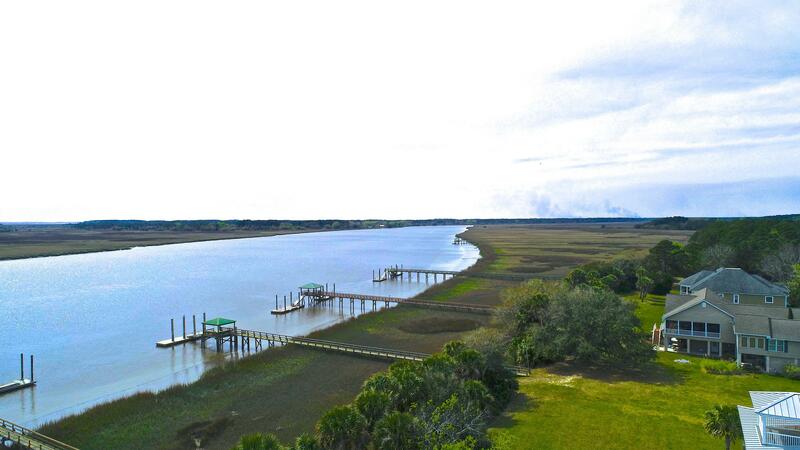 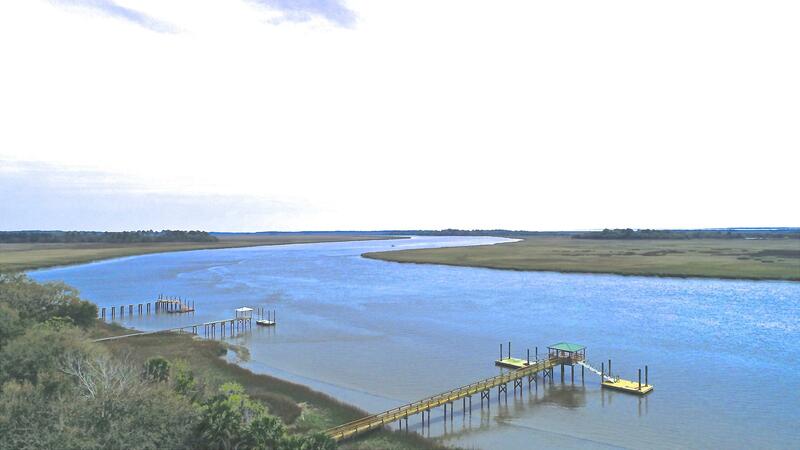 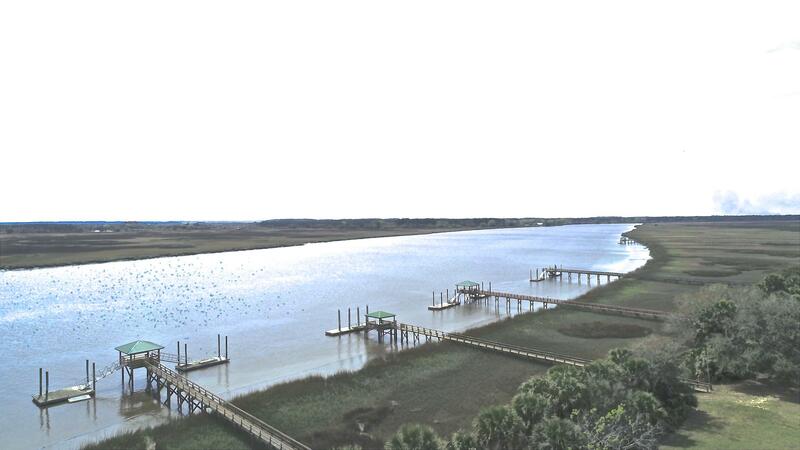 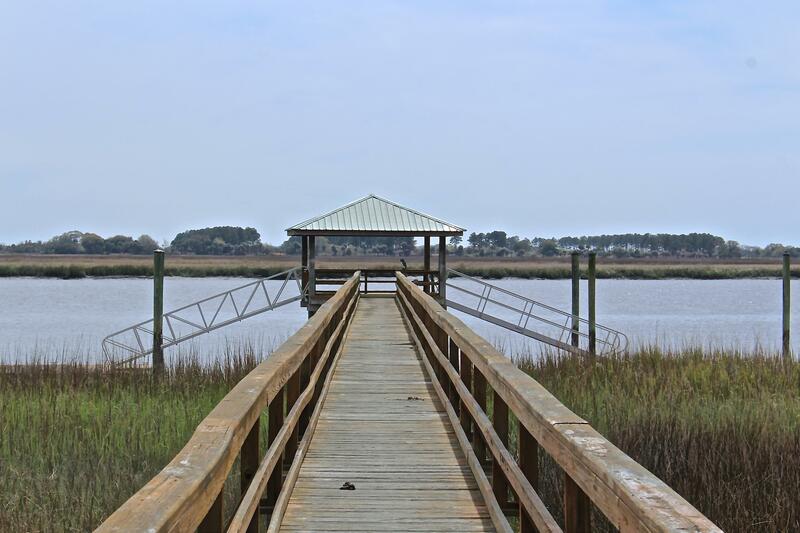 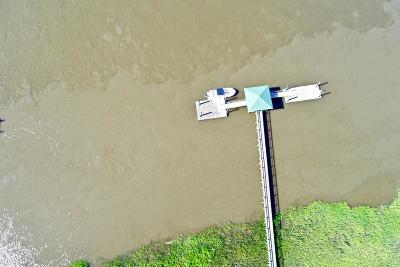 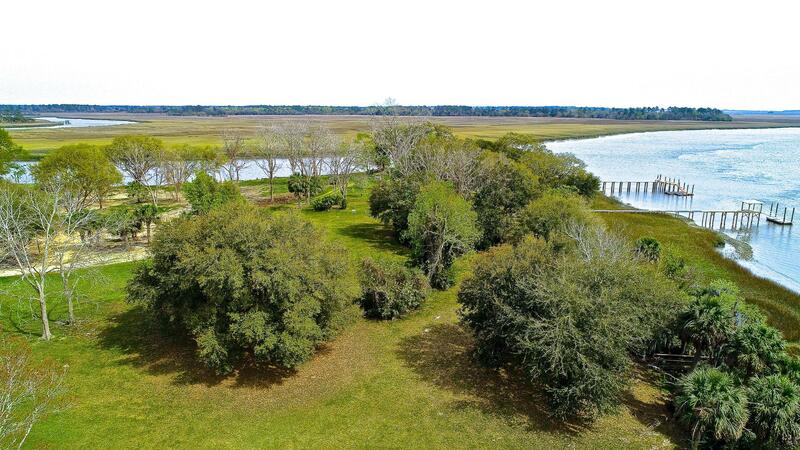 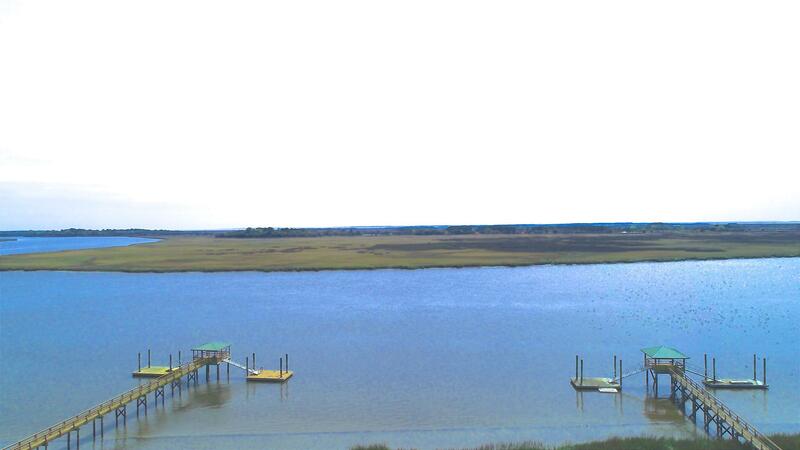 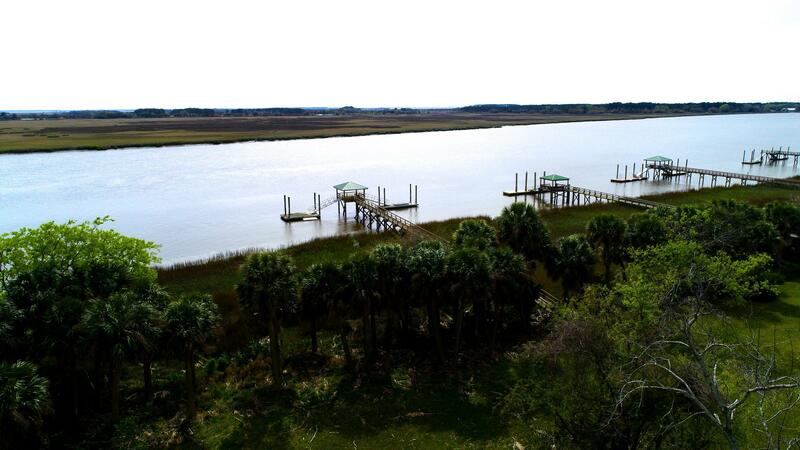 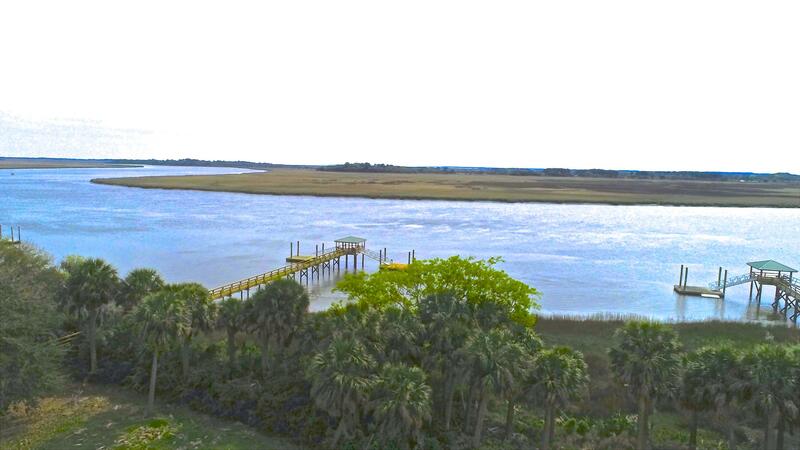 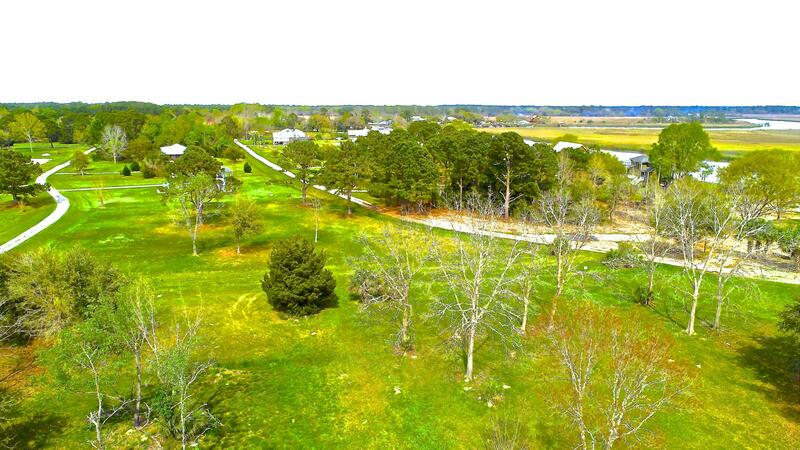 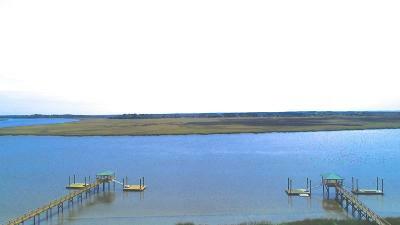 Spectacular DEEP WATER lot with shared pierhead and private floating dock on the Ashepoo River with easy access to ocean, otter island beach, Edisto Beach , and intracoastal water way, all just minutes away by boat. 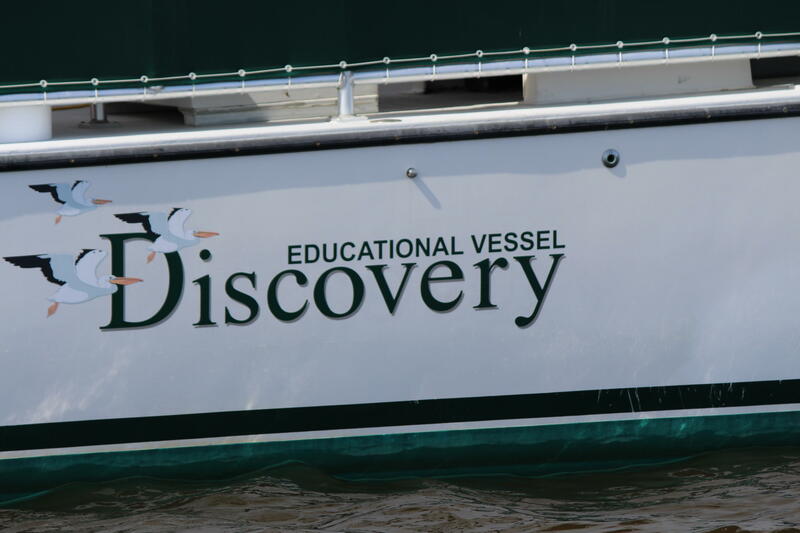 Will accommodate large yacht. 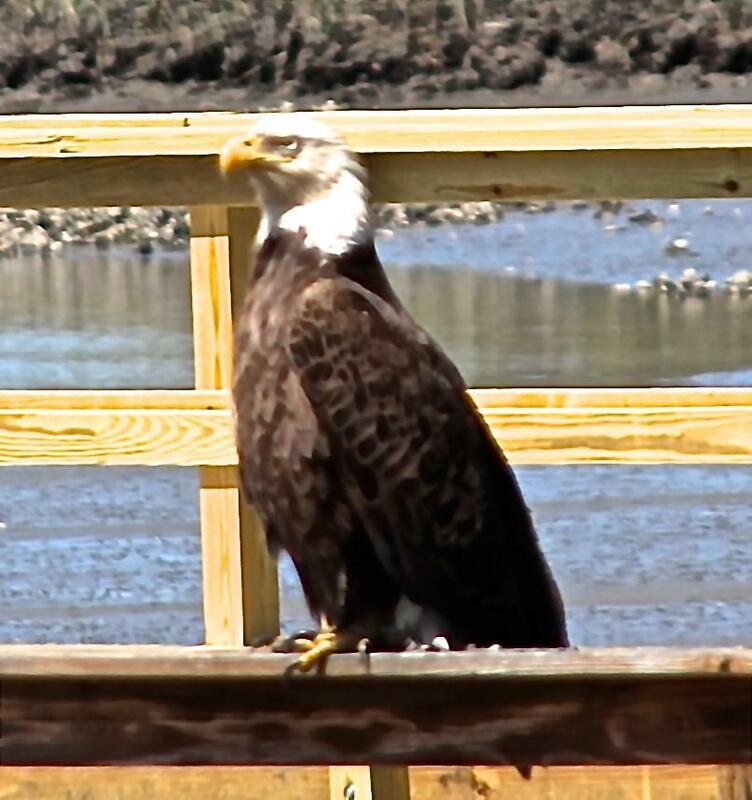 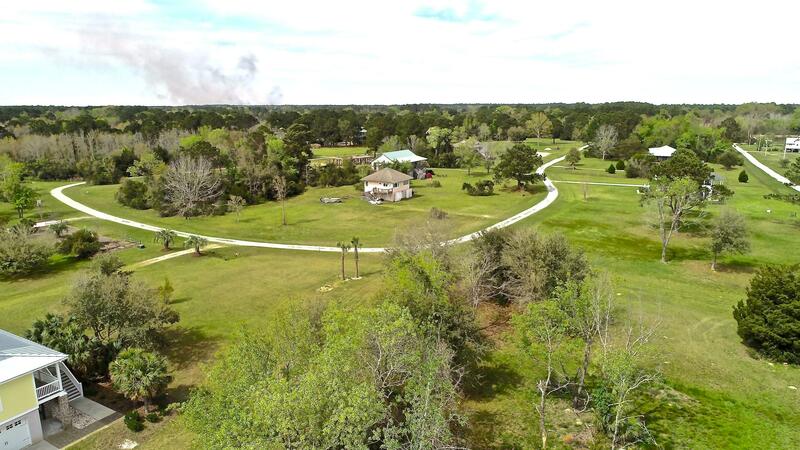 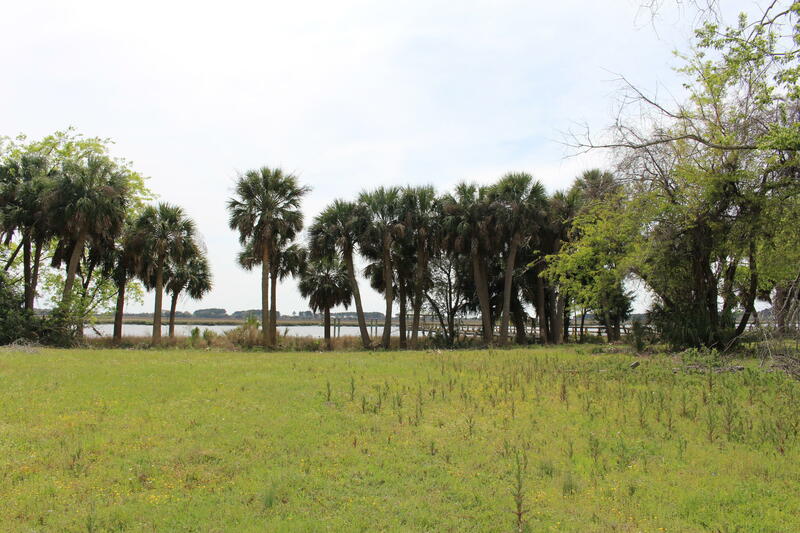 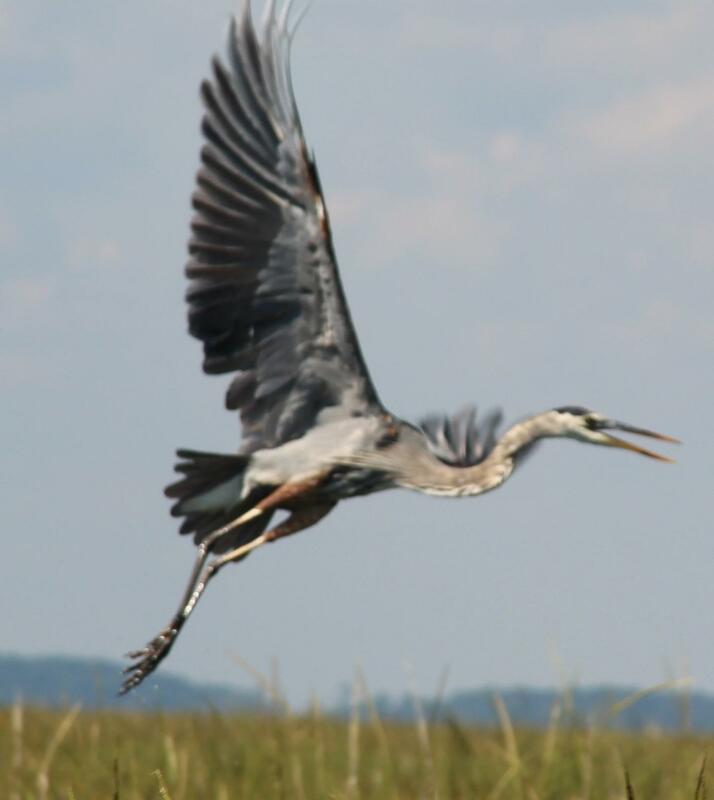 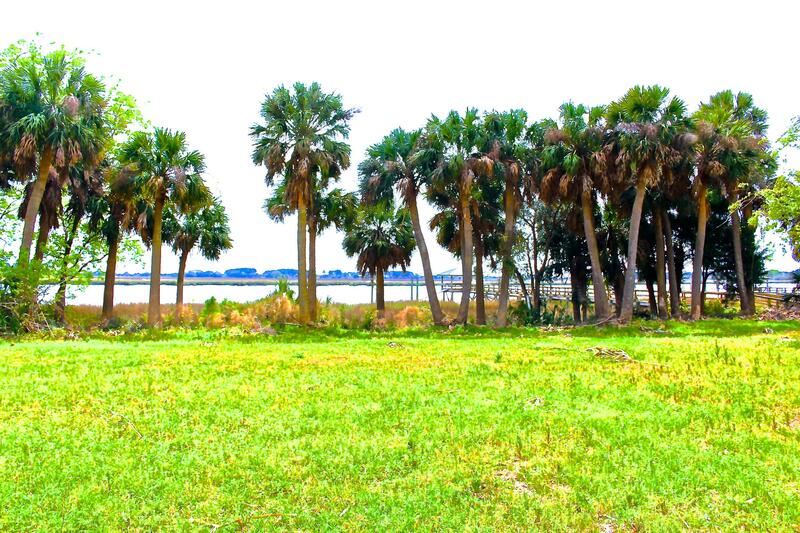 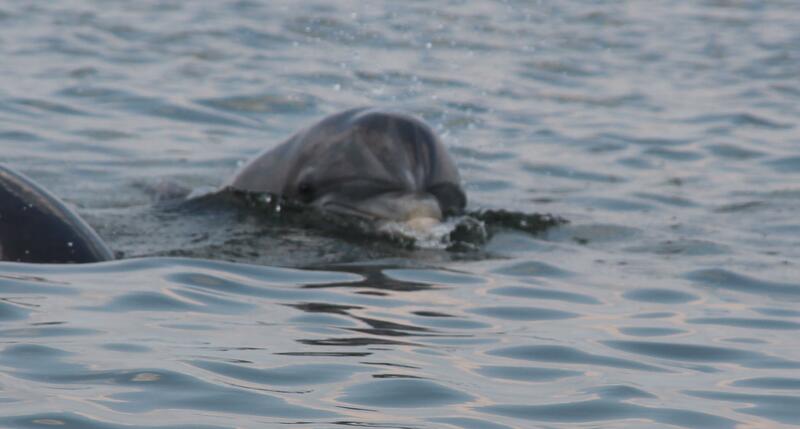 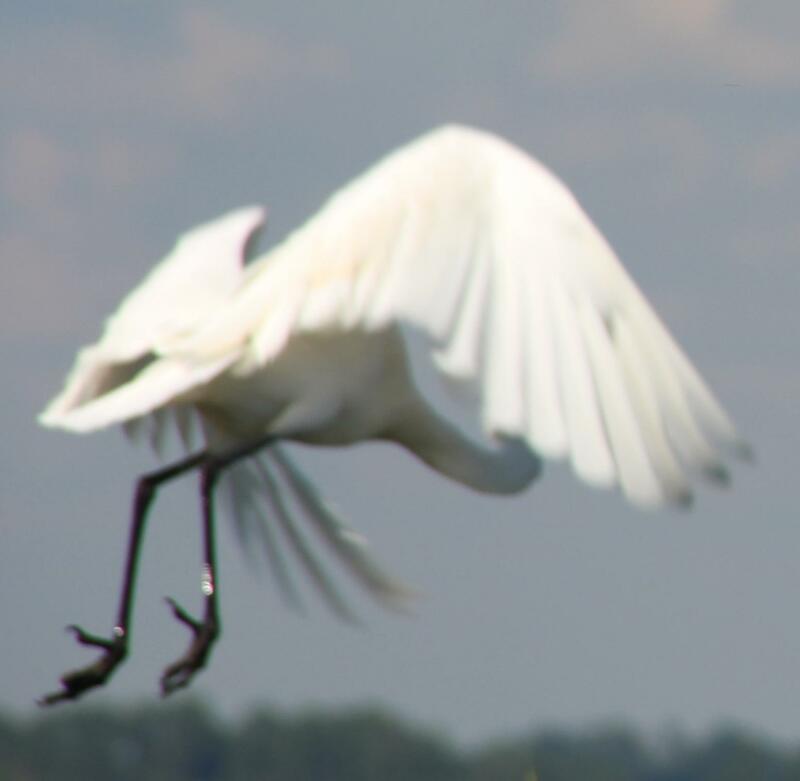 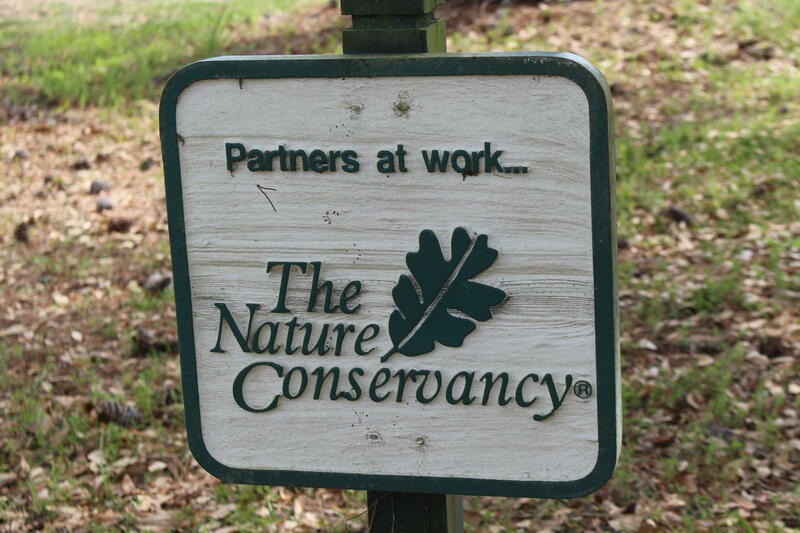 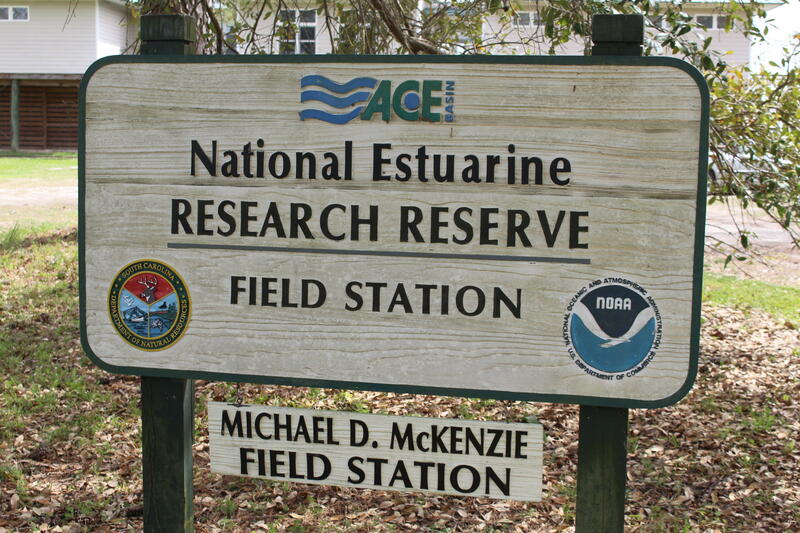 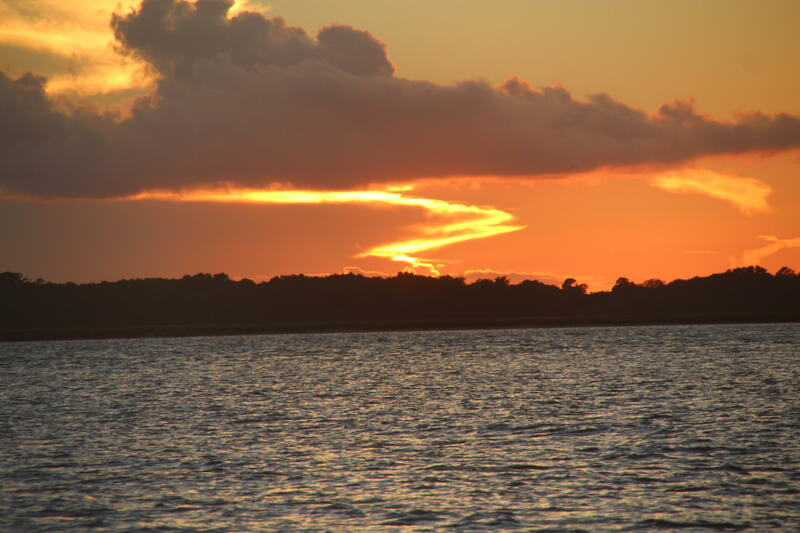 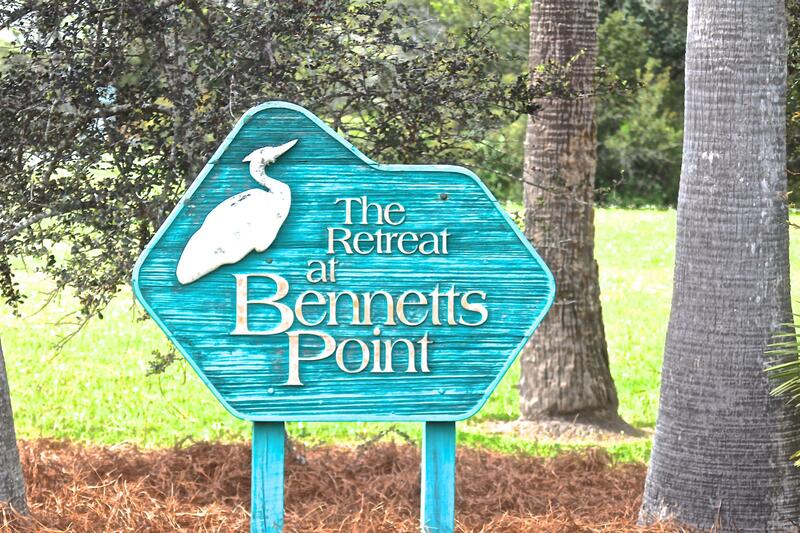 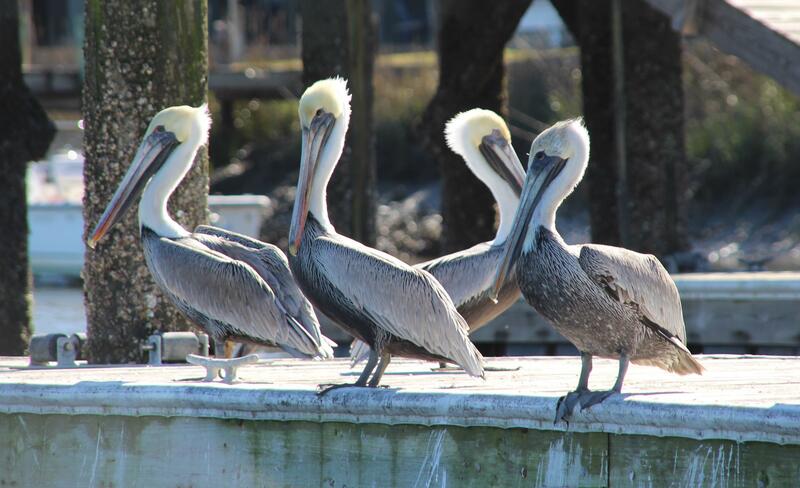 Located in the heart of the Ace Basin wildlife preserve Offers beautiful sunsets, expansive views, clear dark sky&apos;s at night and ocean breezes year round. 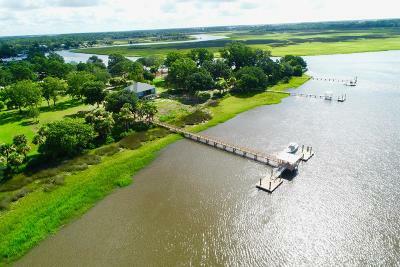 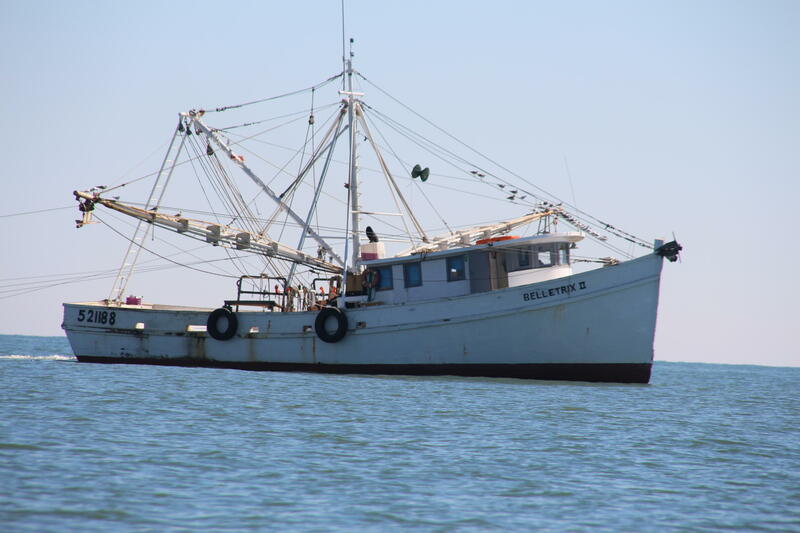 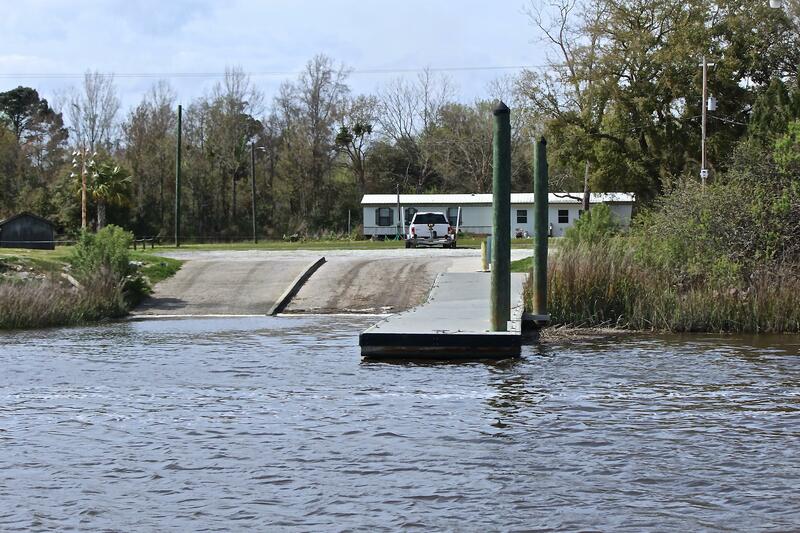 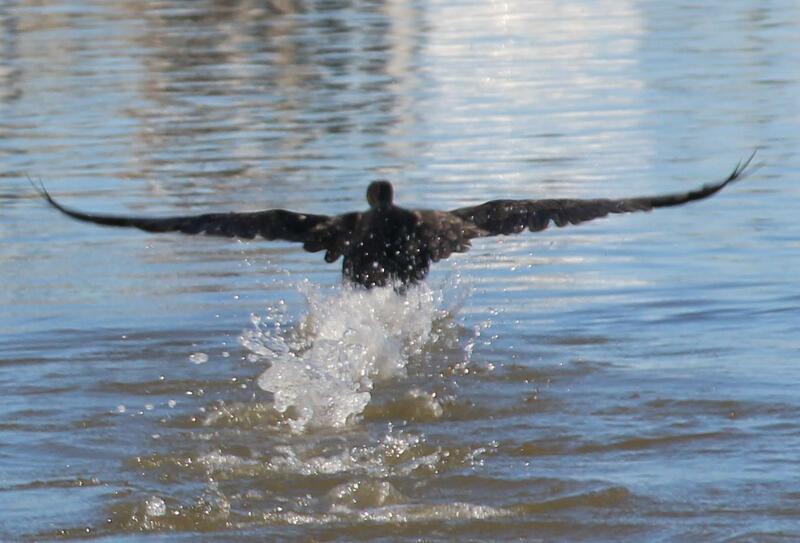 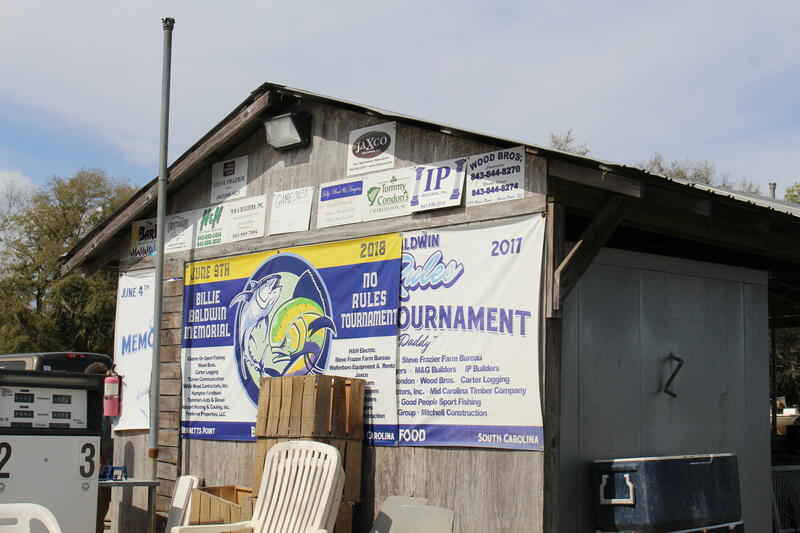 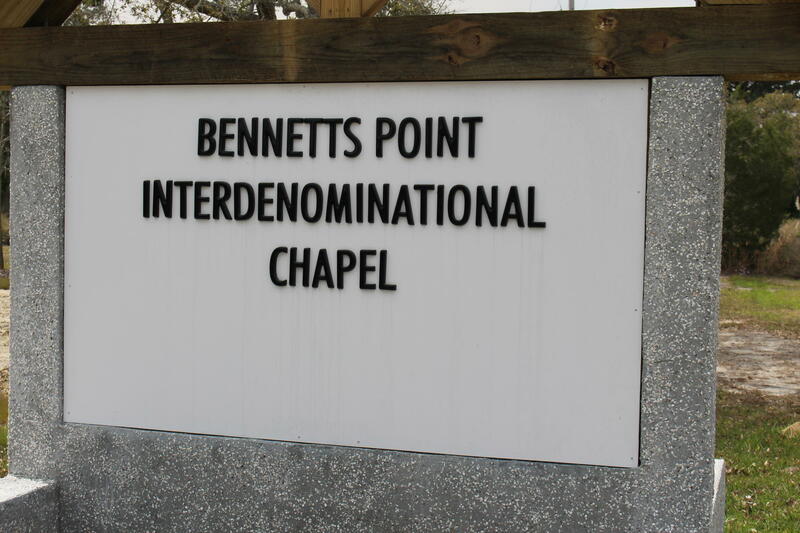 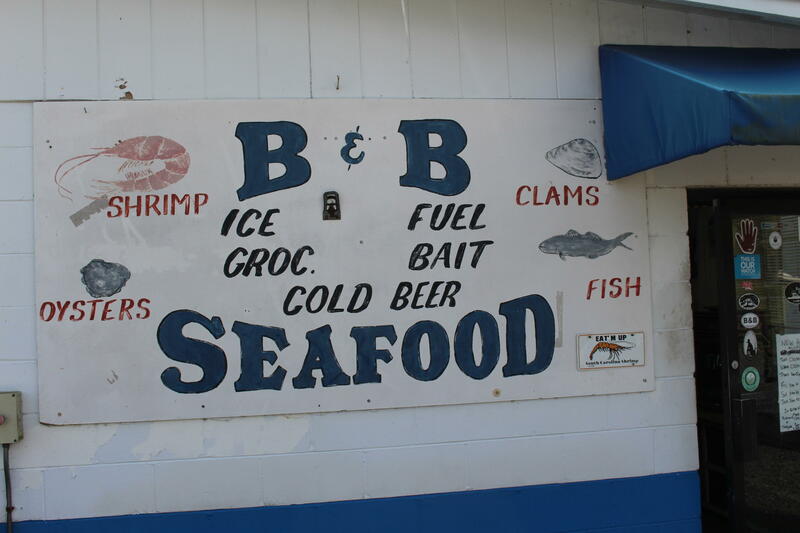 Excellent fishing, hunting, boating, etc.all in a quiet little village with a small store, quaint little church, boat ramp, and good Southern lifestyle. 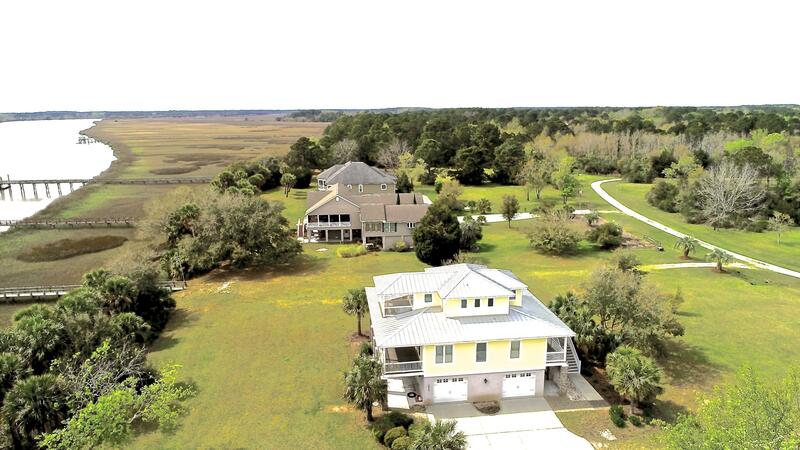 Build your dream home (min 1400 sqft) and come enjoy the good life! 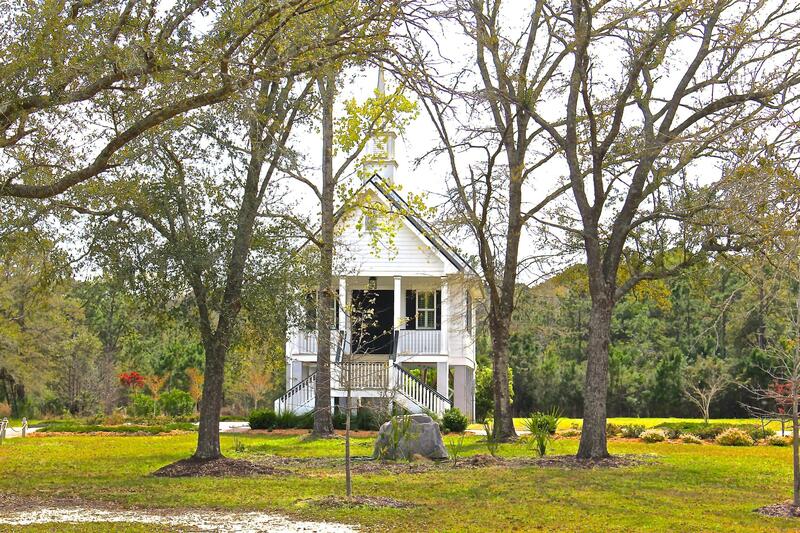 Area offers a wonderful sense of community with it&apos;a own volunteer fire department.